When it comes to research about moving abroad, the Internet is king. However, future expats are still looking for books about their new countries that they can take along on their move and have within easy reach. This gives brands a unique opportunity to reach expats both online and offline in specialist, highly targeted publications. The major benefit of advertising within books is the fact that brands achieve multiple exposure, as expat books are a constant source of information for readers. In fact, most are read more than once and by more than one person. If you want to advertise your services through books, the list below is for you, as it has the top 5 expat publishers. This UK publisher targets American and British expatriates in addition to those living in the UK. 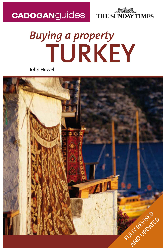 It publishes more than 50 expat books on issues like living, working, retiring and buying property abroad. 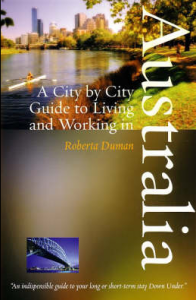 Examples include: Living and Working in London, Buying a Home in Australia and Culture Wise China. With over 150 publications and over 300,000 guides sold each year, this Dubai-based publisher has something for everyone. 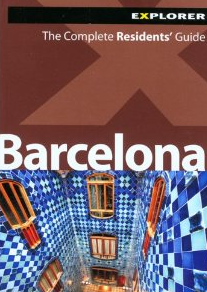 Publications include destination guides, maps, atlases, activity guides and even photography books. 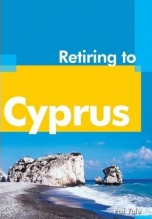 While not exclusively an expat publisher, Crimson Publishing offers a number of high-quality expat focused books, such as Live and Work in Britain, Buying a House in France and Retiring to Cyprus. With over 250 titles, HowToBooks is a self-help publisher. Expat series include Buying Property Abroad and Living and Working Abroad. 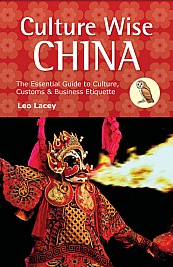 The guides include practical advice on areas such as learning the language, immigration and visa requirements. This is a South African publisher that also has offices in the UK, Australia and New Zealand. Its Cadogan Guides series is highly praised, and specialises in giving expert advice on dealing with all the red tape, from gaining visas and work permits to buying a property and moving in. Posted in Expat Media.Tagged books about moving abroad, books for moving abroad, expat book, expat books, expat publishers, list of expat publishers, print media, top expat books.